1. 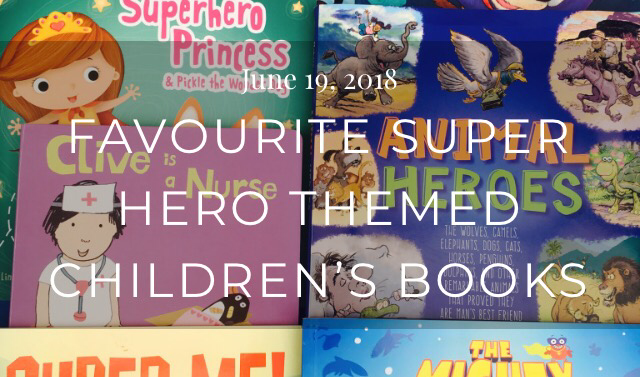 Super Me I love reading this book to children, its about finding the super hero in your self and realising that you are braver than you think! Fantastic for building confidence and empowering children. 2. The Mighty Splash! A fun, unique under the sea, bed time story with an important moral. Helping children to overcome their fears and learn what it is to be brave. 4. Superhero Dad We got this one in time for Father’s Day last weekend- it makes a lovely gift. A fun story that highlights how the simple things that parents do make them super heroes in their children eyes. 5. 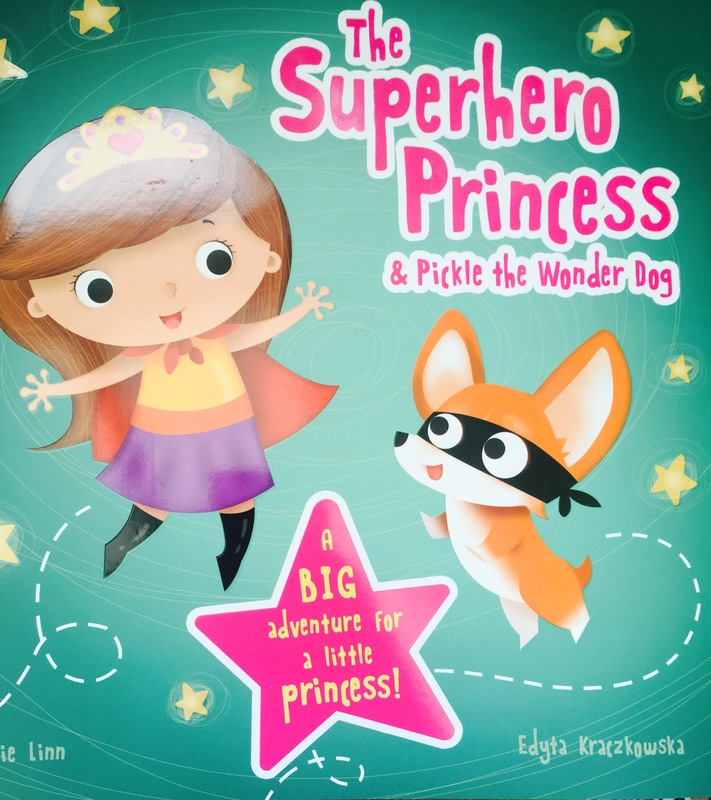 The Superhero Princess and Pickle the Wonder Dog- This story had my children in giggles with the superhero princess’ mishaps. I also LOVED that the main character is female, showing children that girls are super too! 6.Ten Little Superheroes We are big fans of the ‘Ten Little..’ series of children’s books. Their illustrations are adorable, they are fantastic for helping reinforce number recognition and they always make my children laugh. 7. Underpants Wonderpants Perhaps our favourite superhero book, we’ve read it so many times I can recite it! It’s an awesome book for bedtime, with lovely rhymes and gorgeous characters. 8. Clive is a Nurse As my 3 year old has reminded me “Doctors and Nurses are Superheroes mummy” so we wanted to include this wonderful book from the series Clive’s Jobs (have a read of our previous review here). 9. Pedal Power: A PJ Masks story book My children love the PJ Masks so unsurprisingly this book was a hit! Fun and action packed story with Owlette, Geko and Cat Boy. 10. Mr Men Adventure with Superheroes Funny and brilliant book where Mr Strong attempts to choose his side kick. *Please note we received some books for review, however all words and opinions are our own. This post contains Amazon affiliate links, find out more on our About Me page.